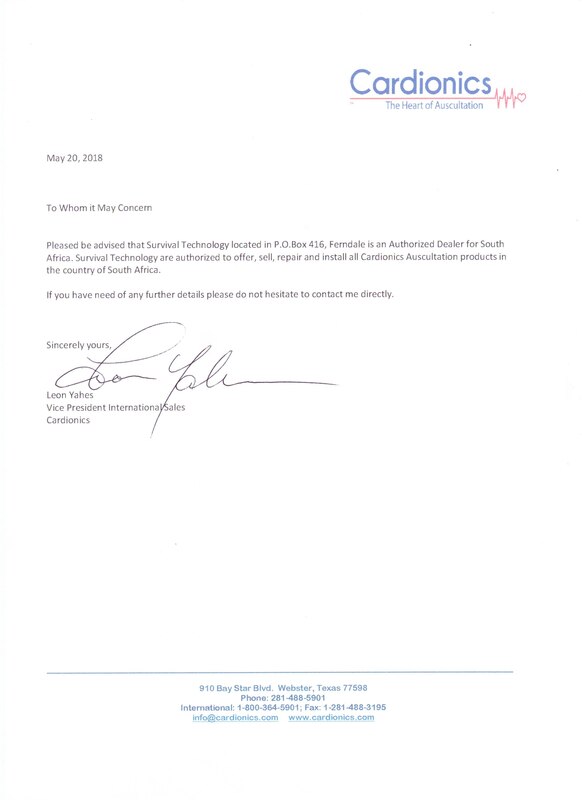 The SonoSim Ultrasound Training Solution. 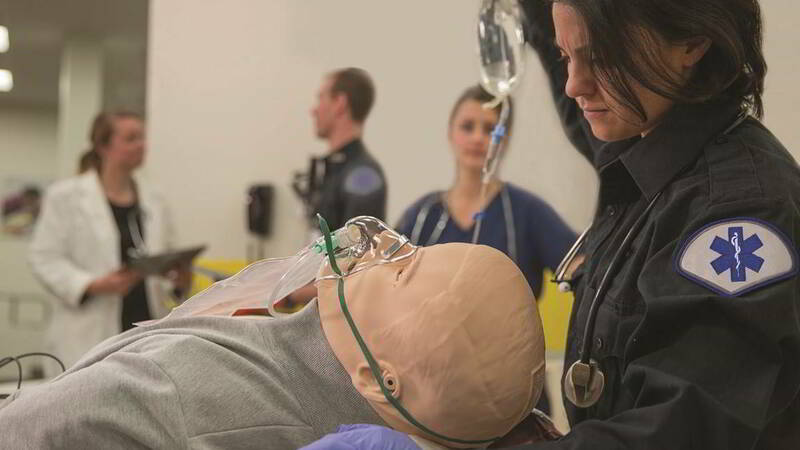 SonoSim is an integrated ultrasound training solution that offers engaging didactic courses, hands-on training, and knowledge assessment. 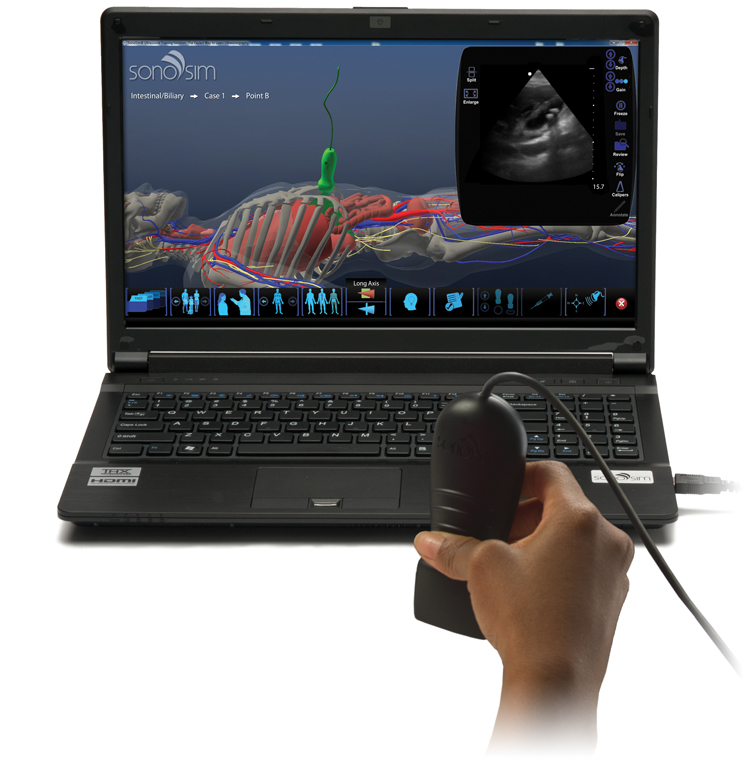 Improve your ability to scan and recognize real-patient pathology in a risk-free setting using the SonoSimulator®. 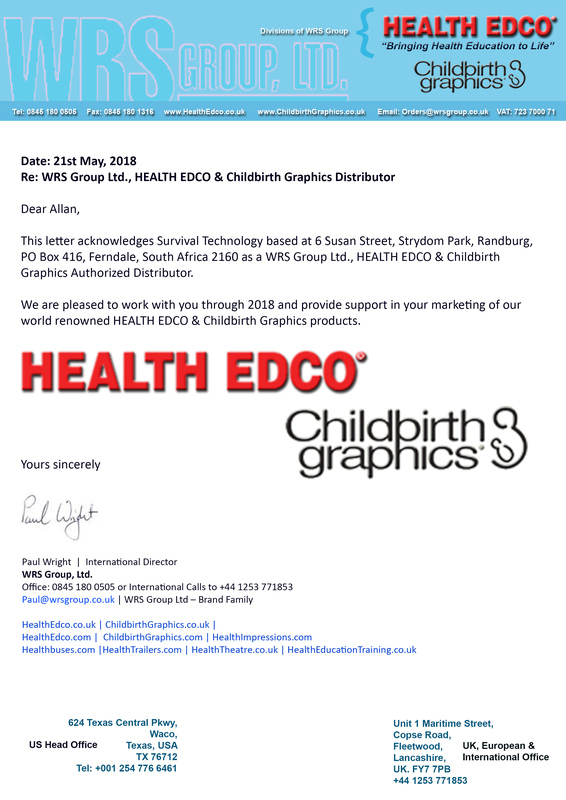 CME credit is available with designated modules. 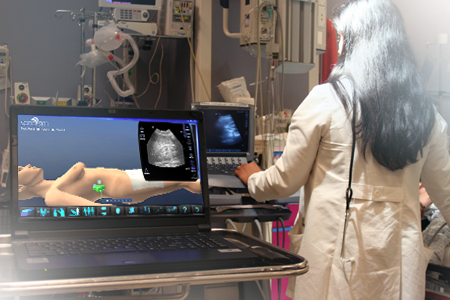 SonoSim features over 1,000 actual patient cases with real pathologies for an unparalleled hands-on ultrasound training experience. 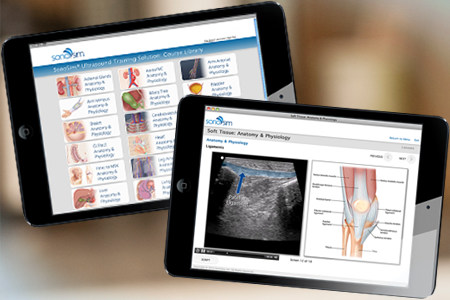 Personalize your sonography training by selecting modules from the expansive content library in the online SonoSim® Store. 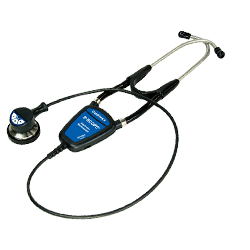 Learn ultrasonography from the comfort of your own home or office by inserting the SonoSim® Probe into your USB port, instantly transforming your personal computer into an ultrasound training device. 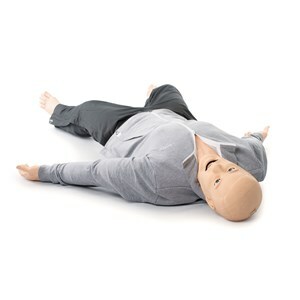 SonoSim is compatible with both Windows and Mac platforms. 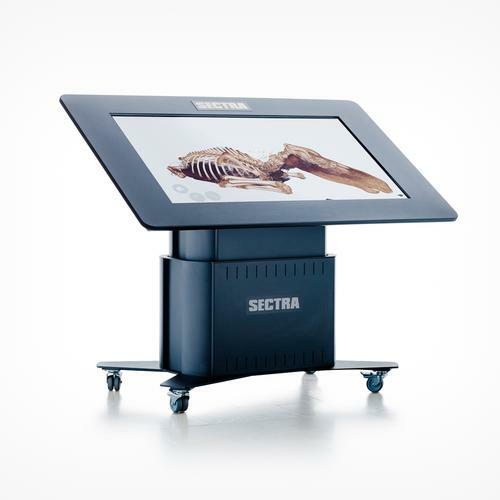 The SECTRA anatomy visualization table significantly improves medical education with real patient cases and pre-operative planning with patient visualization tools. 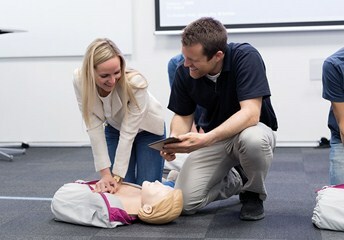 ShockLink allows you to connect live defibrillators to training manikins, creating more realistic BLS and defibrillation training. 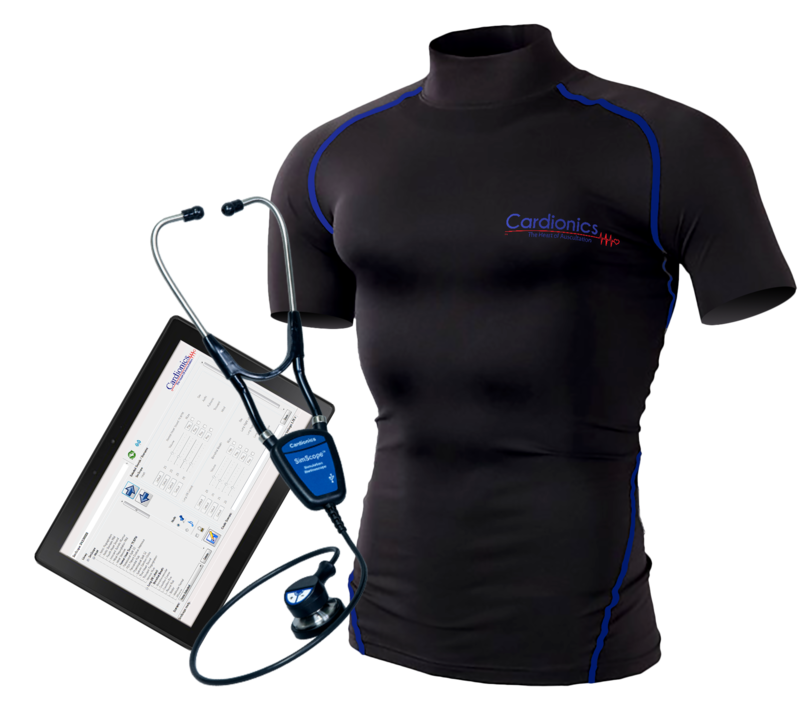 Connect ShockLink to training pads and a standard defibrillator to begin training. 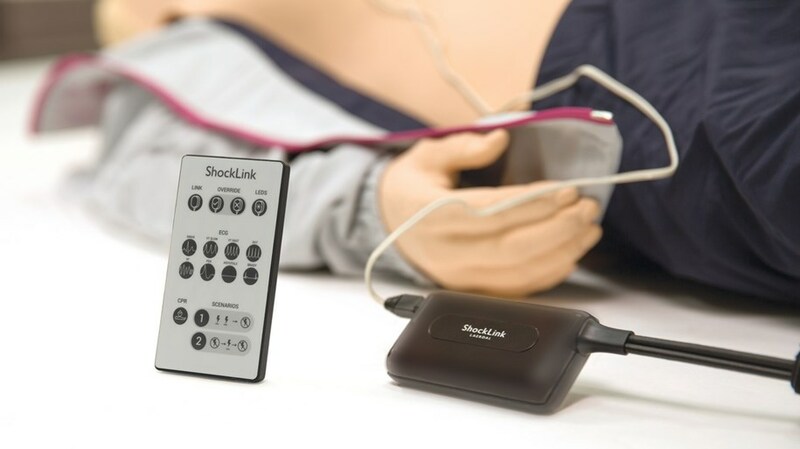 The shock energy from a defibrillator is defused in the ShockLink cable. 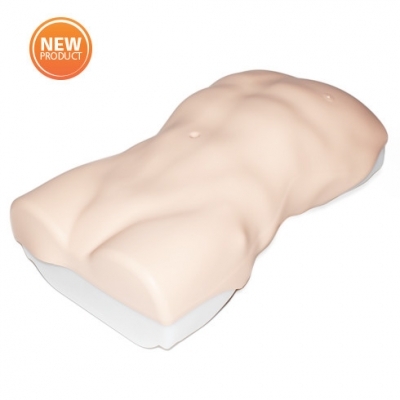 This solution means that you can train on most manikins, removing the need for specialised defibrillator training manikins with chest-studs or a load box to absorb the shock.